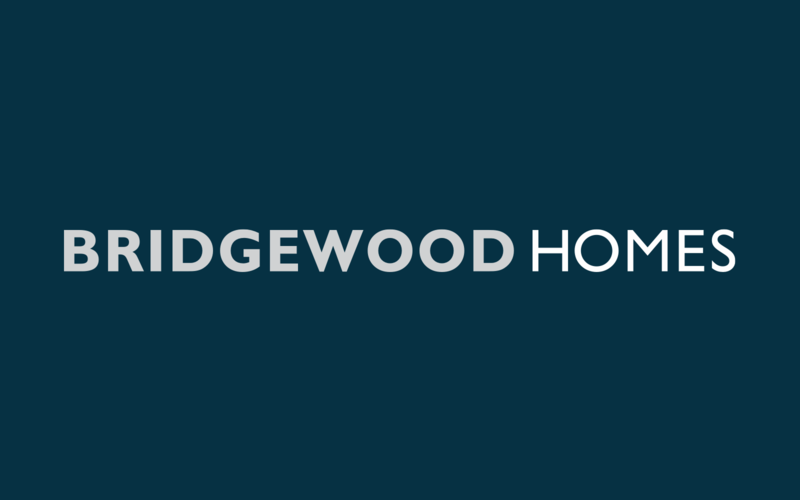 Before Bridgewood Homes launched their new home building service in the Albury-Wodonga area they approached Barking Bird about creating a brand for their new business. This home-building business needed a new identity to introduce themselves to the market. 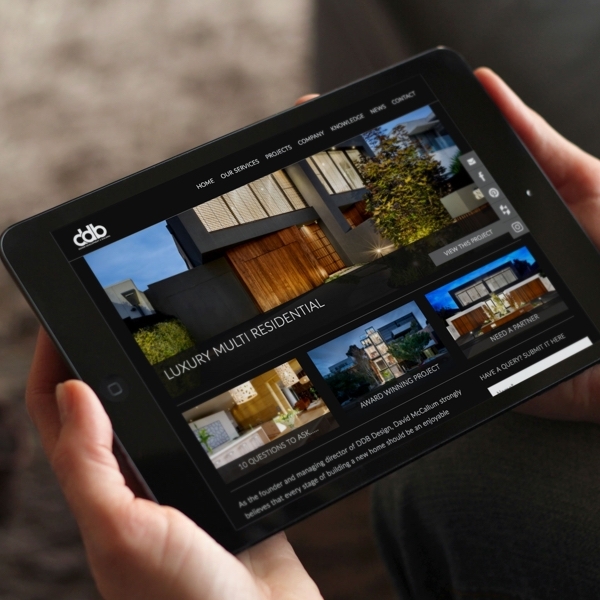 They needed a name that connected to the local area and a full suite of marketing materials to support their new brand, including a website. 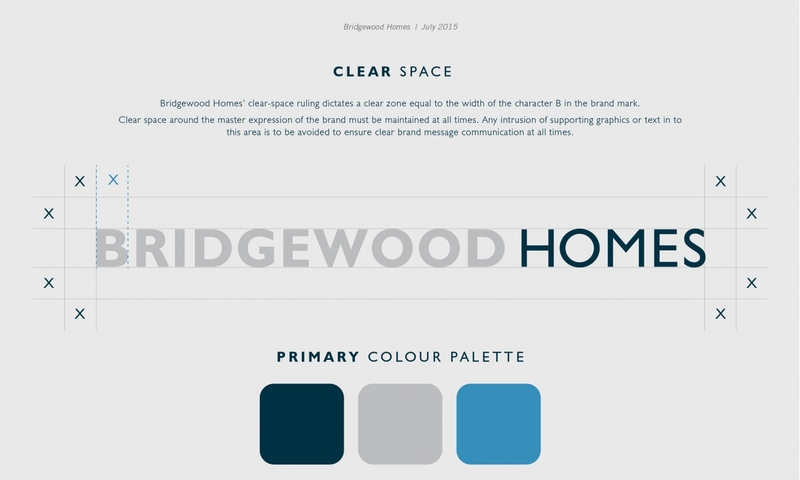 Barking Bird came up with the name Bridgewood Homes because it tied in with the rivers and trees the area is known for. 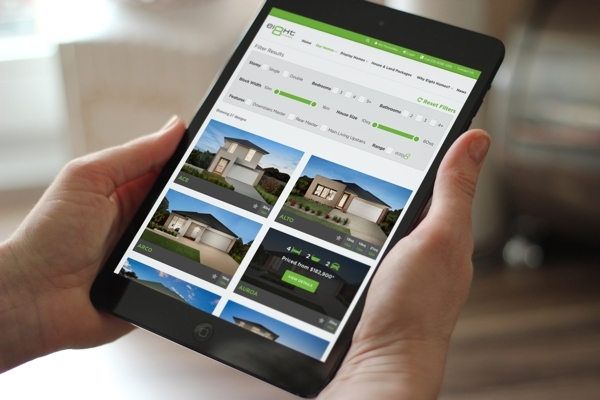 We also created a range of marketing collateral and a responsive website to support their home sales targets, which they reached 9-months ahead of forecasts.